Critter Litter, 8-pound Bag. 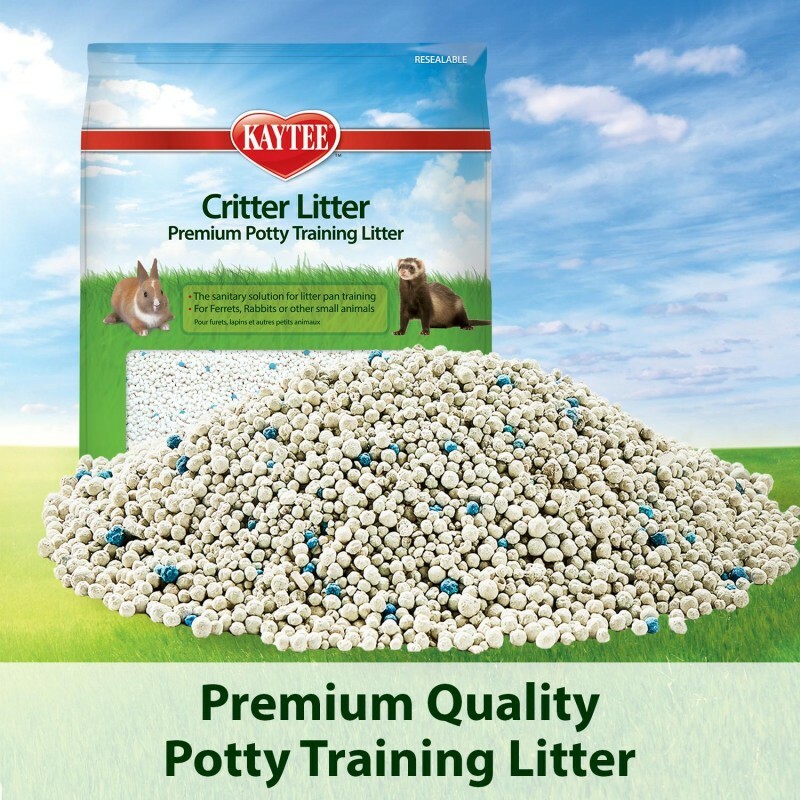 Premium quality potty training Litter are specially formulated to be 99% dust free and super absorbent. The sanitary solution for spot training ferrets, rabbits, pet rats and other small animals.